This procedure with healing effects includes a Finnish sauna, a bath with beer making ingredients, body relax and regeneration on a straw bed and rest by the sauna to ensure the absorbing of the individual elements of the procedure. Let yourself be spoiled and pampered; relax and let us helo recharge your inner batteries and relieve any pain. 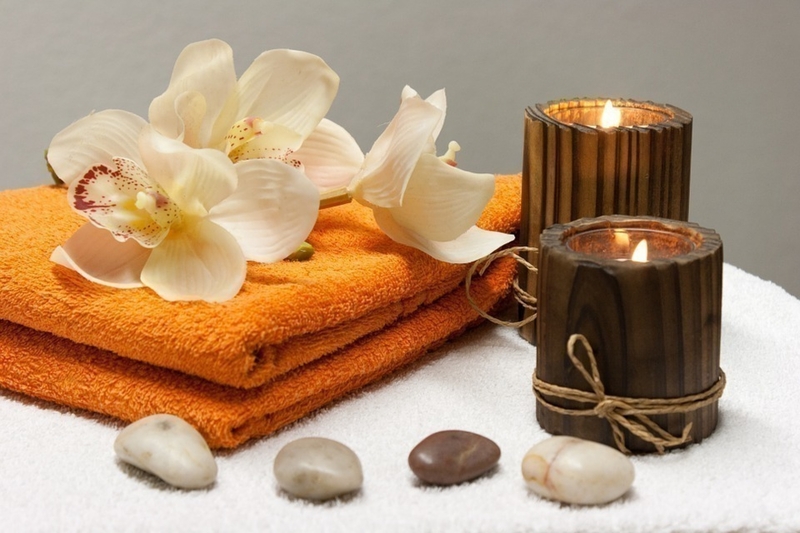 We tailor the massages to the needs of the individual client, so our staff can concentrate on any problematic areas.